Your Articles - Tag Your Blog Posts and More. 2 case studies that paint a picture of how Facebook ads work best to help you instinctively grasp it better than if you were poring over fine print guidelines. An actual example of 11 ways to support your Facebook Advertising to help you make sure youve covered all the angles. A look at the down side of Facebook ads and what you need to be aware of. Offer These Reports for Free to Attract New List Subscribers - or Study and Use Them Yourself! 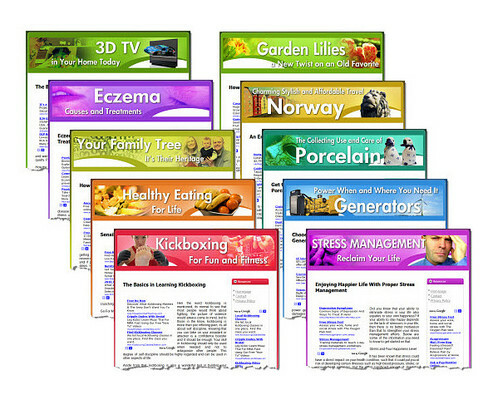 PSD Source Files for graphics. .
Salespage so that you can SELL the PLR rights too! SELL the Private Label Rights and KEEP ALL THE MONEY from each sale.